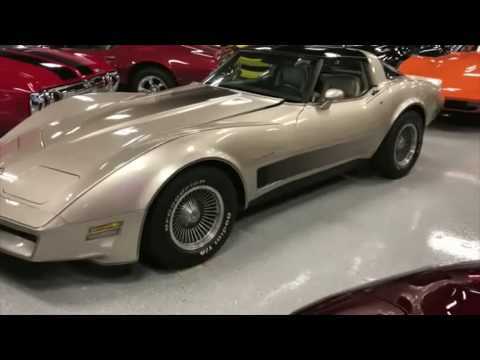 This is the first Corvette with functional glass hatchback. First Corvertte with MSRP over $20k . Fresh tune up, fresh oil, new tires, trans service, new battery factory gauges all work, detailed underbody, complete repaint base/clear coat w/ new decals and pinstripping. This car even has 2 sets of keys.